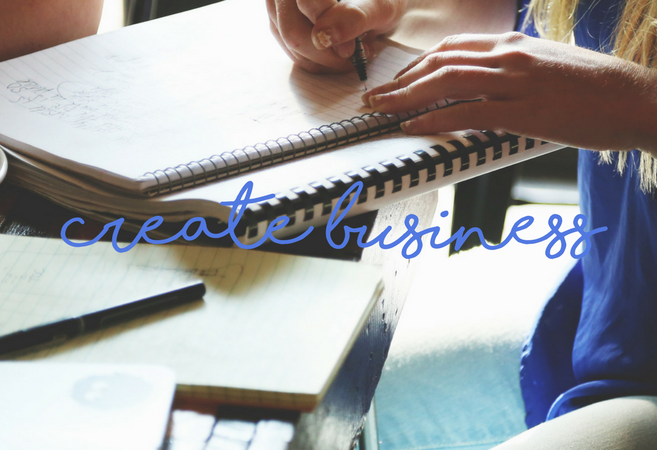 Create Business is a boutique strategic content creation business founded upon the unique business and project management experience of Tamara Marwood. Tamara is a maker, player and communications professional working across community, commercial, and the not-for-profit sectors. Create Business helps businesses with big ideas to serve their customers and give to their community. Create Business delivers the tools, time, strategy and content to engage with your audience.